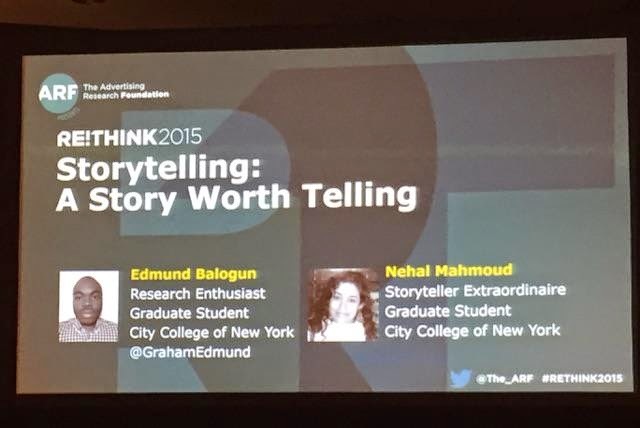 Edmund Balogun and Nehal Mahmoud present at ARF Re:Think 2015. 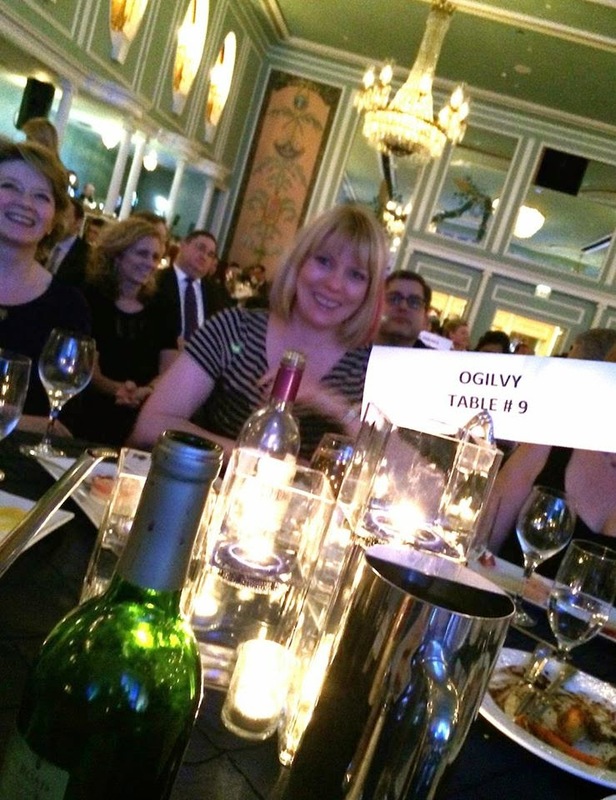 Madonna Deverson invited BIC Program Director Nancy Tag to share a coveted seat with her and collegues at the Ogilvy table during the David Ogilvy Awards dinner. 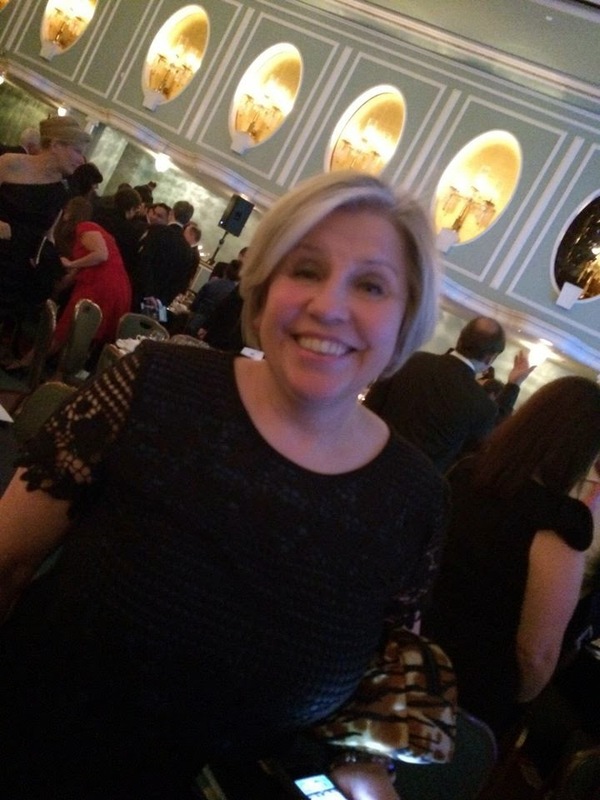 It was a special night for BIC Professor and Y&R EVP Belle Frank as she was presented with a Silver Award for her “Body Language” campaign for the pharmaceutical brand XELJANZ. Madonna Deverson at the Ogilvy table. You can browse all the Ogilvy award winning campaigns and follow the Re:Think 2015 conversation on Twitter via #rethink2015.